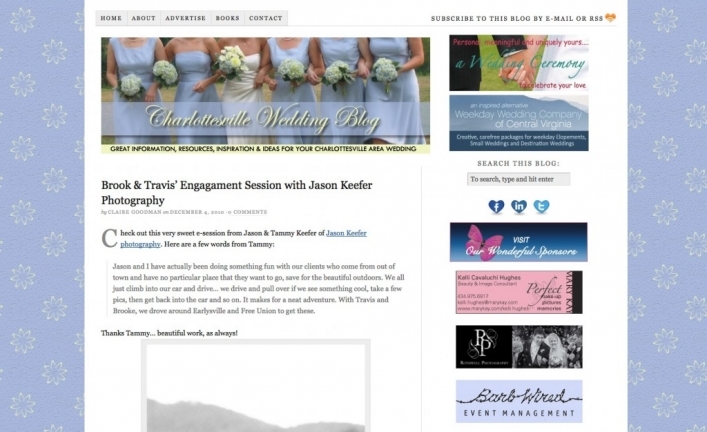 Claire Goodman, the wonderful lady behind The Charlottesville Wedding Blog has a beautiful write-up of me and Jason, and a lovely two day feature of our Best of 2010. These are some of our favorite images from this past year, and as you will see we have been extremely fortunate to work with a large number of wonderful people. 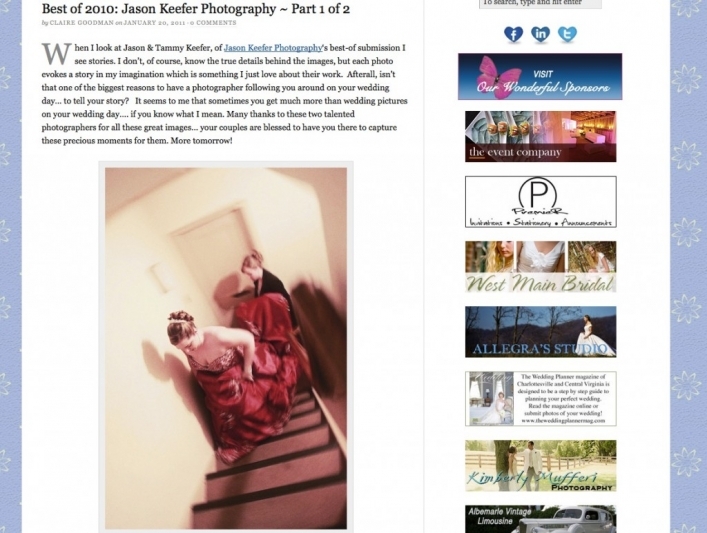 Claire wrote in her introduction that “When I look at Jason & Tammy Keefer, of Jason Keefer Photography‘s best-of submission I see stories. 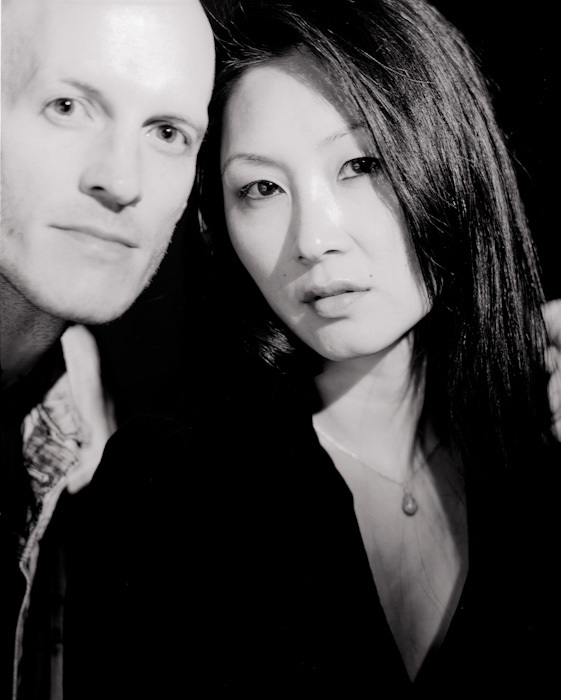 I don’t, of course, know the true details behind the images, but each photo evokes a story in my imagination…” That statement means so much to us, because all in all, telling the story about that particular moment is what Jason and I always hope to achieve in our work. Jason and I especially want to thank all of our brides and grooms and their families. Thank you so much for allowing us to be a part of your lives and tell your story, and for making our Best of 2010 amazing. You give us so much love and inspiration and make what we do meaningful and essential. Our greatest desire is that the images we provide for you will be cherished by your family for many, many years to come… that your children’s children will be able to pass these photographs down to their children, and that they will be able to experience the lives that you lived once upon a time. Please visit Claire’s blog, and check back often to see what other talented wedding professionals are doing in this area. Many thanks to Reverend Claire Goodman, who has graciously featured Travis and Brooke’s engagement session on the Charlottesville Wedding Blog!